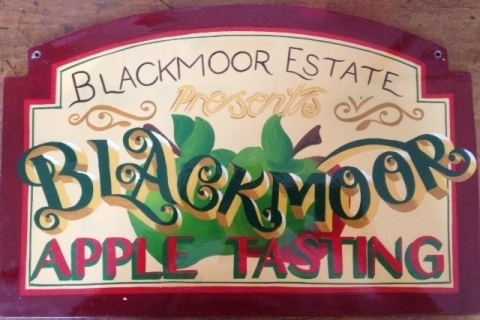 Blackmoor Estate is a family-run farm situated near Selborne in Hampshire and is best known for its long experience of growing both traditional and new varieties of English apples and pears. They now also grow cherries and their nursery supplies fruit trees and plants for those who want to grow their own. 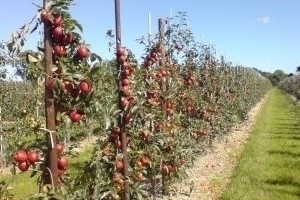 Blackmoor has a range of fruit ventures, from rootstock and fruit tree production, to orchards, to fruit sales on the farm and at farmers’ markets. 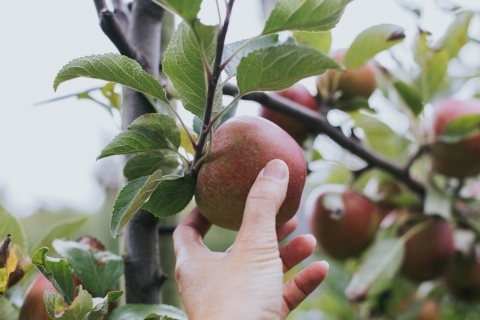 And look out for their famous annual Apple Tasting Day, which has been running for well over 40 years.